Local Miami psych garage rockers just churned out their much anticipated LP this year, and after a little drama here and there, Lil Daggers have risen with a release date on their own newly established record label. Slated for a June release, the LP builds upon the organ heavy psychedelic garage rock of past releases and slows things down a bit to put more of an emphasis on the psychedelic aspect. 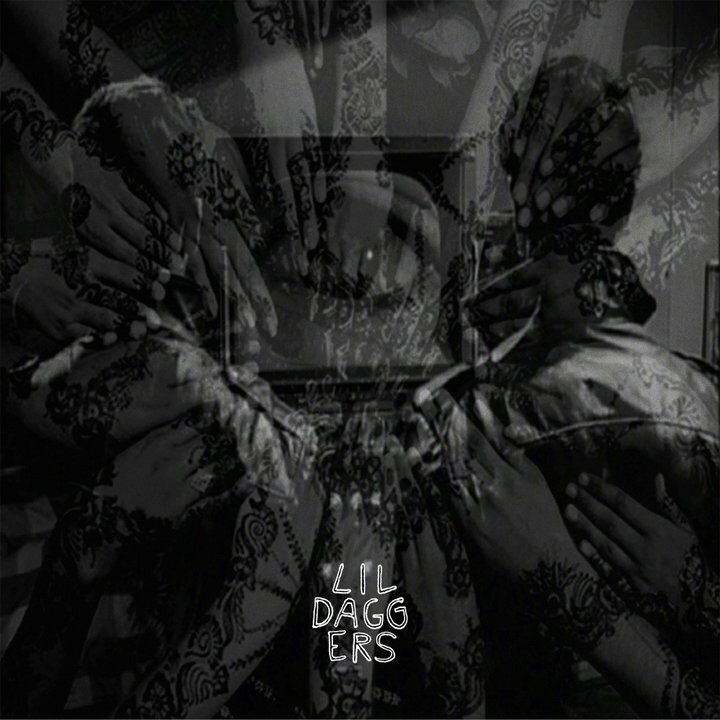 The self titled record starts off with a classic sounding Lil Daggers tune: Wasting - A dissonant punk tale about wasting time. So far, so good. The next few songs, Slave Exchange (which came out as a limited edition 7" on RSD), Pignose, and Ghost Herd, all explore greater sonic elements of slow blues and mind-melting psychedelic which, in my opinion, fits Lil Daggers perfectly as far as musically evolving is concerned. The album is definitely a Miami great. Be sure to catch Lil Daggers playing with The Spits on June 10th at Churchills. The LP will drop June 29th and the music video for Dada Brown will be released that same week. Head on over to their bandcamp to listen to the whole album and purchase it, or wait for the well worth it physical release!